for $349,900 with 4 bedrooms and 2 full baths. 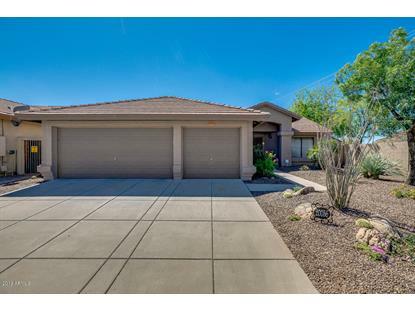 This 1,784 square foot home was built in 1995 on a lot size of 6365.00 Sqft. 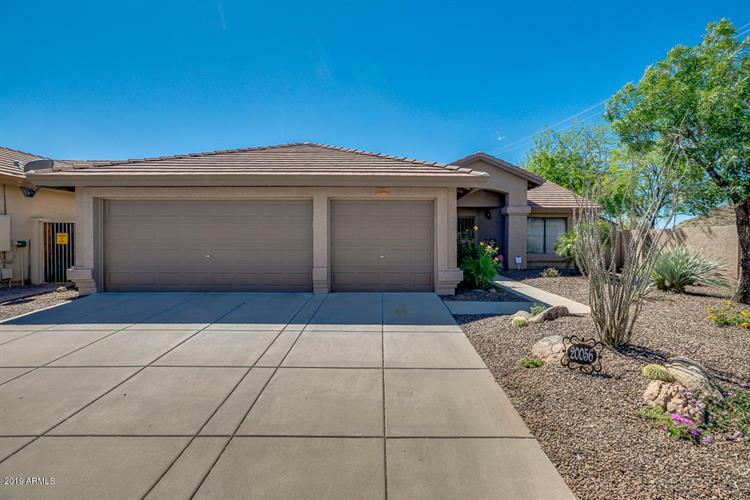 Must see this Pristine 4 bed 2 bath 3 car garage single story residence with a pool located in the desirable Mountain Cove Subdivison. This property boasts of 1784 sq ft and is situatated on over a 6300 Sq foot lot. This home boasts of UPGRADES GALORE! ** OVERSIZED FAMILY ROOM** **WOOD LAMINATE FLOORING** **CUSTOM PAINT** **NO HOA** **EAT IN KITCHEN** **STAINLESS STEEL APPLIANCES** **TILE FLOORING** **CUSTOM MASTER BATH** **GLASS SHOWERS** **SUBWAY TILIE ENCASED TUB** **VAULTED CEILINGS** **COVERED BACK PATIO** **DESIRABLE END LOT** **POOL** **NEW COOL DECKING** Property is conveniently located close to dining, shopping, freeways and schoools. Make this one your today!